PARIS -- Renault posted a 16 percent increase in third-quarter revenue and raised its forecast for growth in global autos market. Revenue rose to 12.22 billion euros ($14.4 billion) from 10.55 billion a year earlier, Renault said in a statement on Tuesday. Revenue was boosted by growth in the Americas, Europe and Asia, the company said. Stripping out the sales of Lada maker AvtoVAZ, incorporated into Renault's sales since late last year, group revenue rose 9.8 percent. The automaker's global vehicle sales rose 9.4 percent to 866,233 vehicles in a market that expanded by 3.4 percent. In Europe, registrations rose 4.9 percent in a market that grew by 1.4 percent. During the quarter the Renault brand posted growth of 2.9 percent, buoyed by the launch of the new Koleos SUV and higher sales of the Zoe EV. Renault said it sold 7,697 EVs in the quarter with Zoe's volume growing 67 percent to 6,665. The Dacia brand reported a 10 percent rise in sales, driven primarily by the performance of Sandero subcompact car, whose volume increase 12 percent. Renault said it was increasing its forecast for growth in 2017 in the global market to 2 percent to 3 percent, compared with a previous forecast for growth between 1.5-2.5 percent. The company expected the French market to expand by around 4 percent in 2017, compared with a previous forecast for growth of 2 percent in France, and it also upgraded its forecasts for growth in Russia and Brazil. Renault said this month that its position in the electric cars sector and in making a wider range of vehicles for emerging markets should help it deliver a 44 percent sales increase by 2022. 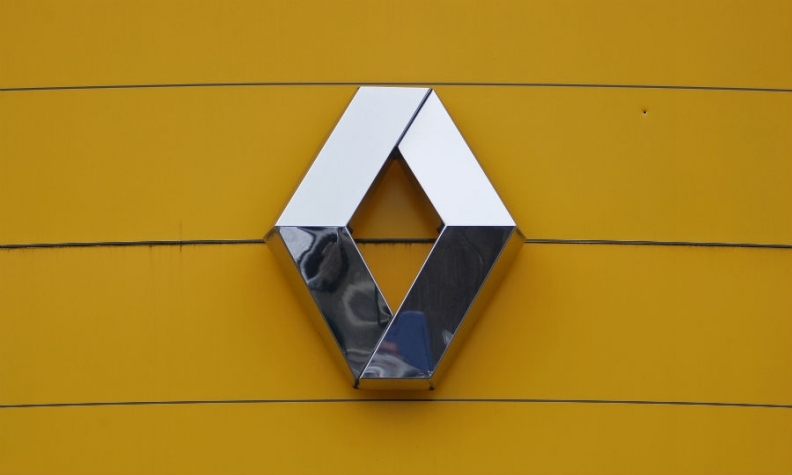 Under the mid-term plan, Renault is targeting 70 billion euros in annual sales by 2022, drawing on increased sharing of vehicle technologies with Japanese affiliate Nissan, in which it holds a 43.4 percent stake. The Renault-Nissan alliance has also pledged to double savings to 10 billion euros by 2022.